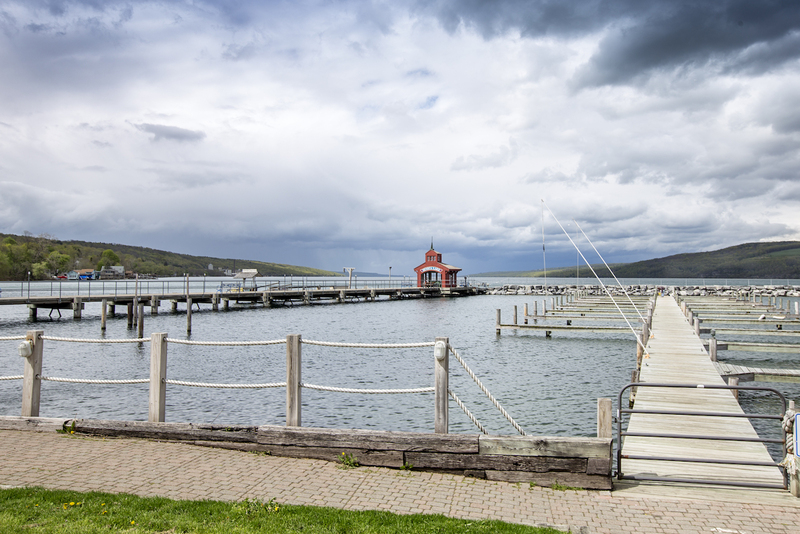 Warmer weather is on the way for the Finger Lakes. 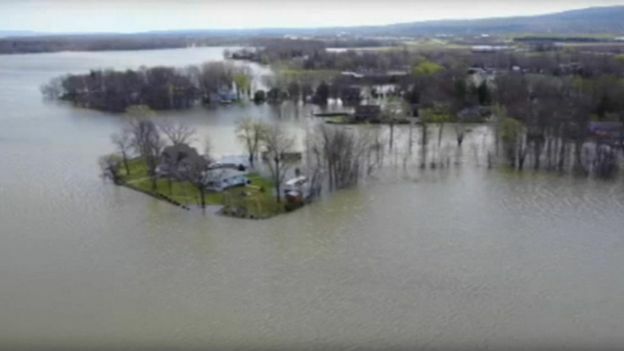 While the colder-than-normal, and wetter-than-usual pattern has dominated the region over the last several weeks, it appears as though the Finger Lakes is about to catch a break. Tuesday temperatures will struggle to crest the 60 degree mark, but after that it’s an upward climb. Temperatures will warm every day right into the weekend, with summer-like conditions making their presence felt in the Finger Lakes for the start of next week. Tuesday will feature the cool, damp weather that we’ve become used to over the last several weeks. Periods of showers and rain are possible, but the thunder is expected to stay away. Clouds may try to linger Wednesday morning, especially for areas further south, but the sun should win out by the afternoon all across our area. Temperatures in southern areas where the clouds linger longest may only reach the low and mid 60s, but further north near I-90, highs should reach the upper 60s, according to FLX Weather Meteorologist Drew Montreuil. A slight chance of showers between 11am and 1pm. Cloudy, then gradually becoming mostly sunny, with a high near 65. Northeast wind 3 to 7 mph. Chance of precipitation is 20%. Partly cloudy, with a low around 50. Light and variable wind. A slight chance of showers after 1pm. Mostly sunny, with a high near 71. Calm wind becoming southeast around 5 mph in the afternoon. Chance of precipitation is 20%.